This awesome looking home is within minutes from parks and other recreational activities, and is ready for you to move in. CALL Joseph at (403) 988 2941 FOR VIEWINGS/SHOWINGS!!! NOTE: PETS ALLOWED IN THE PROPERTY ARE NEGOTIABLE. 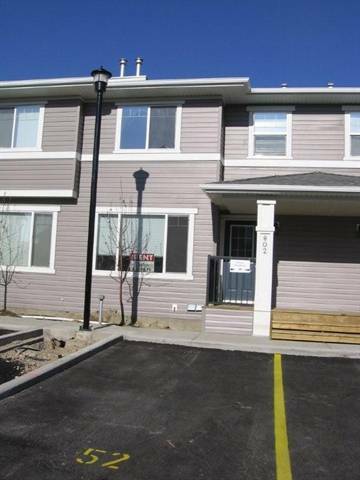 Awesome good-looking Townhouse Condo in the quite and nice-looking Patios of Sagewood!! !